Absolute Rebellion Wall Street Emerald is 100% cotton and will offer you the comfort that you need to wear it all day in any fashion season. 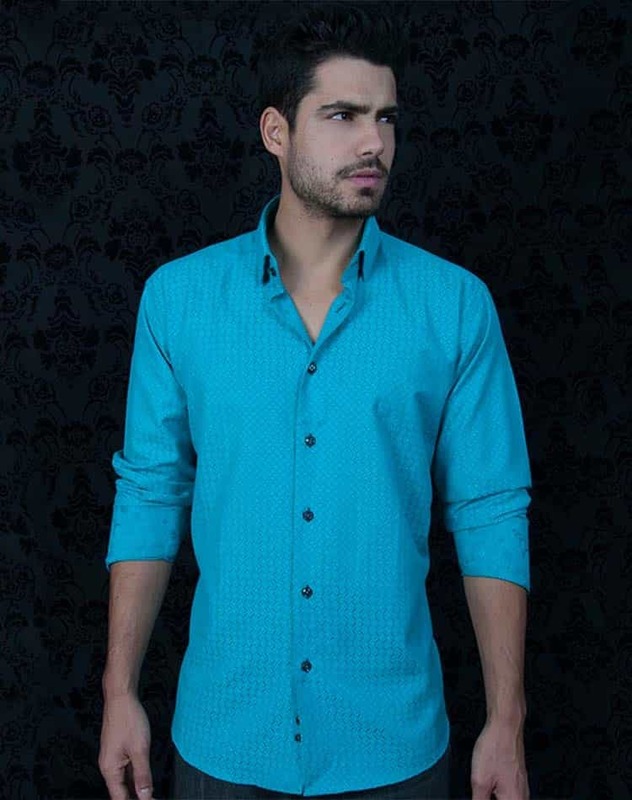 The shirt comes in a beautiful and vibrant shade of emerald blue that will make you look special every time you wear it. It has a graphic pattern design in fine zig zag line and a paisley one on the reversible cuffs in the same shade of emerald. Absolute Rebellion Wall Street Emerald Red was designed in the heart of the fashion avenues of Paris and Milan by master designers and reinforced with single and double needle stitching along the seams for extended durability and captivating look. 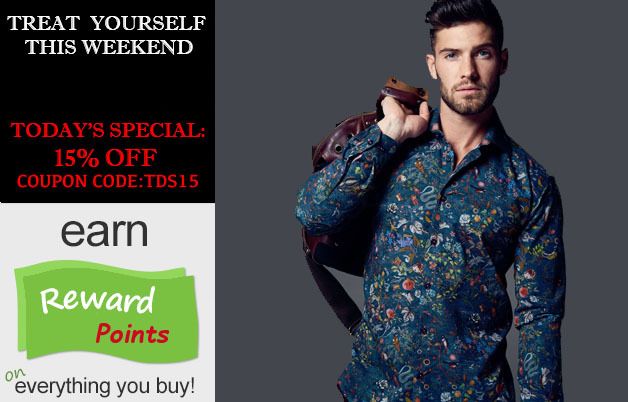 The shirt has a slim fit and comes in a wide size selection making it easy to find the perfect one for you. Order this shirt today and you will brighten up your wardrobe with this beautiful item.